To promote the well-being of the underserved by providing access to high-quality healthcare for all, regardless of ability to pay. Our services, activities and governance reflect the Islamic values and moral principles which inspired our founders. These include the core values which are universally shared and revered by society at large: Service, Compassion, Human Dignity, Social Justice, and Ethical Conduct. For best mobile viewing, use the YouTube app! Fremont Wellness Center & Community Garden was built in partnership with the LA Land Trust and LAUSD in connection with John C. Fremont High School. Our full-service facility provides services for both students as well as the community. “Twenty-one years ago, our founders had a vision that was driven by their faith to establish a free health clinic to serve those most in need. Today, that vision is a reality. We have achieved Federally Qualified Health Center status and are considered by other clinics across the country to be an example of leading-edge community-based care. The difference between our facilities and some of the other clinics in the area resonates in the feeling of warmth and dignity that emanates from our staff and providers. 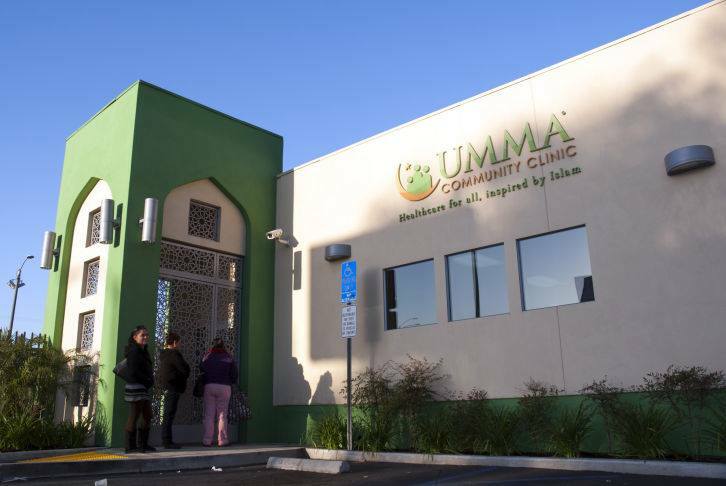 UMMA is more than a clinic – it’s a medical home. 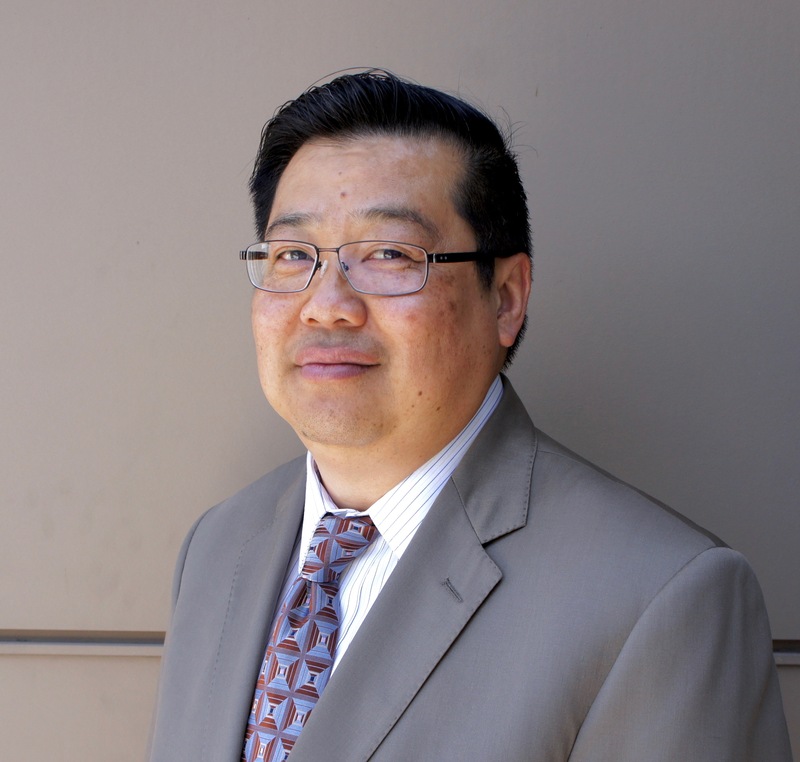 UMMA Chairman of the Board – Paul W. Wong, Esq. 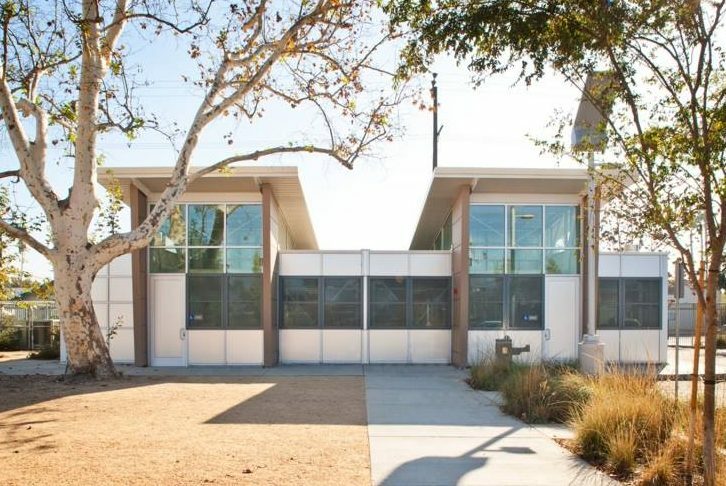 Interested in receiving updates about UMMA’s work in the South Los Angeles community? Sign up for our email list to receive our monthly newsletter and be the first to know about our events and initiatives!